LTI is proud to sponsor and exhibit at the Disney Data & Analytics Conference 2017, to be held from August 22-24 in Orlando, FL. Disney Data & Analytics Conference brings together over 1,300 executives, managers and analysts, representing over 135 companies and universities, plus all segments of The Walt Disney Company, including Parks & Resorts, Media Networks, Studio Entertainment, and Consumer Products & Interactive Media. 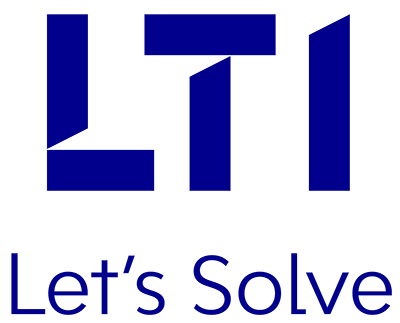 LTI is a Silver Sponsor and Exhibitor at Disney Data & Analytics Conference 2017. At the event, we will showcase Mosaic Decisions, our Analytics-as-a-Service platform, which helps organizations undertake quantum leaps in business transformation, and accelerates insights-driven organization maturity, by leveraging LTI’s pre-built solutions and accelerators. Also, be ready to witness and learn about our key offerings and solutions across the Data Analytics spectrum. Please visit us to hear our experts give meaningful insights into our clients’ exceptional experiences, along with a snapshot of some of our successful journeys in transforming organizations into analytics-driven enterprises. To help us prepare a focused agenda specific to your interests, do schedule an appointment with us. Follow us on Twitter @LT_Infotech to know more about the solutions we will showcase at Disney Data & Analytics Conference 2017, and be part of interesting conversations with our experts.